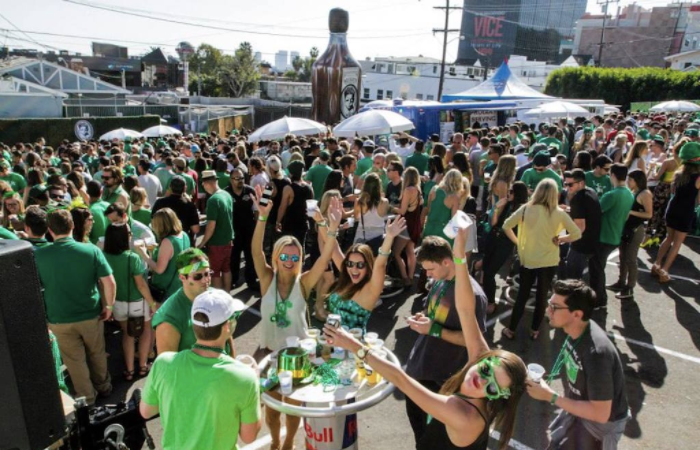 Stock your St. Patrick’s Day festivities this upcoming Saturday afternoon, March 10th with a day full of pretty faces and green beer at Rock and Reilly’s annual bash, held in the lot behind the Sunset Strip pub. The fest promises more booze and less morals with each installment thanks to eight full bars and more than 100 kegs of Bud Light and Guinness—sorry brew snobs, but let’s be real, you’re not coming here for the Celtic culture. Stay fed with the bar’s own delicious drinking fuel—corned beef sliders and Irish nachos—or from food trucks and a pizza, sandwich and salad station. 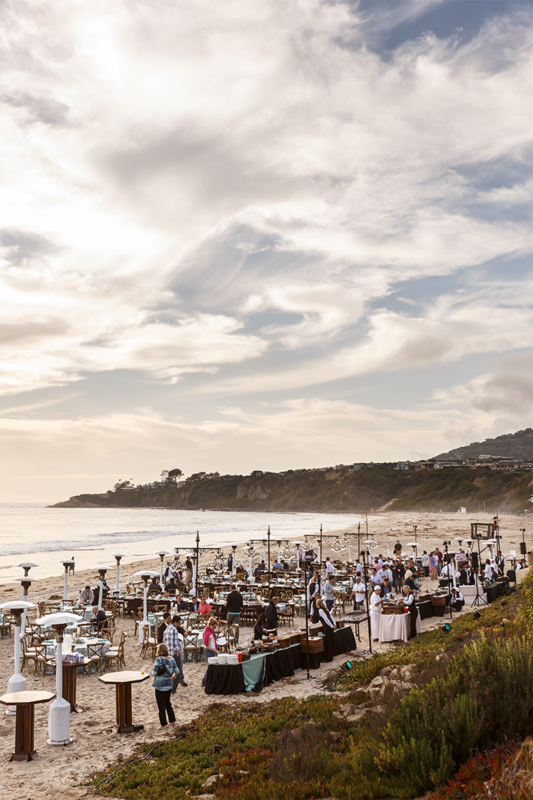 This year, a portion of the proceeds from will benefit the Merging Vets and Players charity. Rock & Reilly's is located at: 8911 Sunset Blvd, West Hollywood, CA 90069.